Under its new "CoinList Build" brand, CoinList will be co-organizing hackathons with protocols that are looking to court developers. 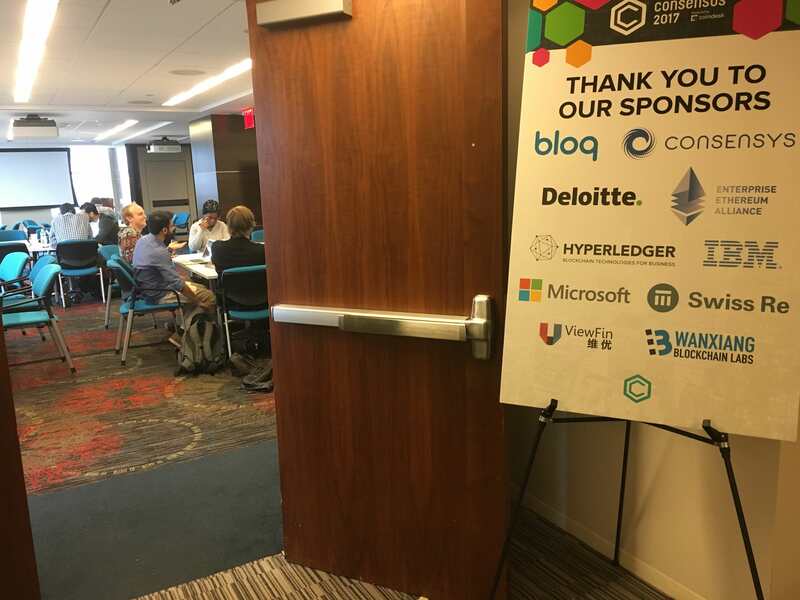 The state of Illinois is continuing to engage with blockchain innovators, this time by throwing a month-long hackathon. 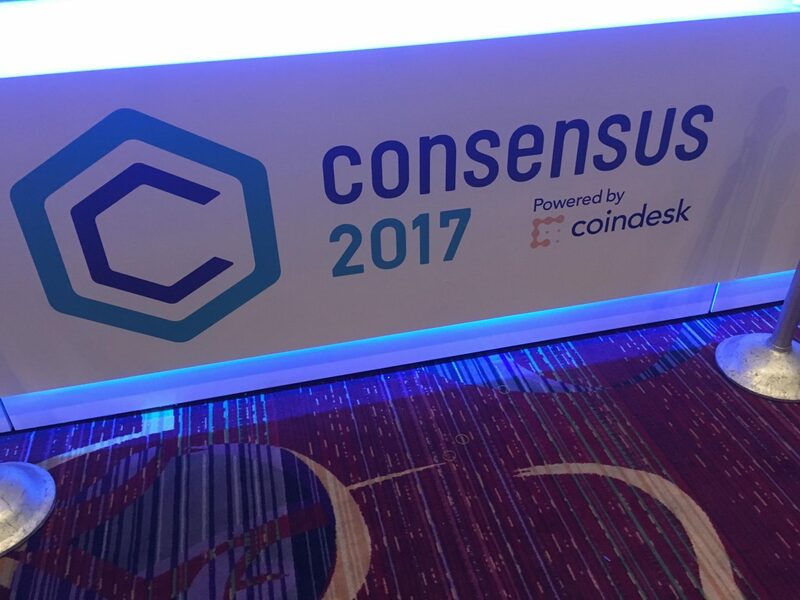 CoinDesk's Consensus 2017 Building Blocks hackathon is fast underway, with teams competing to realize the next big ideas for the emerging tech. The government of the United Arab Emirates is sponsoring a virtual hackathon dedicated to blockchain, with $140,000 in prizes up for grabs. Even larger blockchain startups are making the effort to get involved in hackathons. The reason? It's good for business, sources say. French banking services group BNP Paribas hosted a development event last month focused on blockchain technology.